Menswear boutique Chiltern Street is open its first standalone store at 58 Chiltern Street in Marylebone, taking 605 sq ft on a 5 ­year lease. 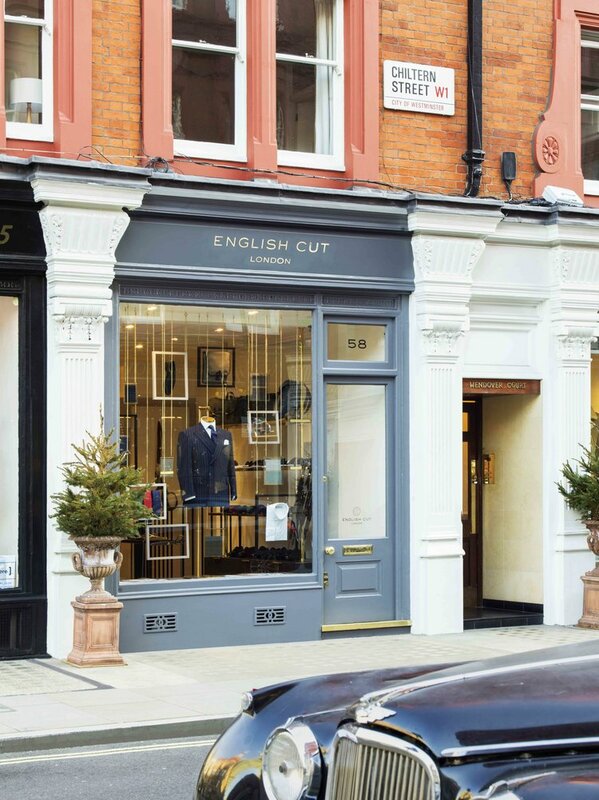 English Cut was founded in 2001 by former Anderson & Sheppard’s head cutter Thomas Mahon and previously located on the tailoring destination of Savile Row. Chiltern Street in Marylebone, managed by the Portman Estate is already home to a range of acclaimed menswear boutiques including Grey Flannel, John Simmons and Club Monaco. Nash Bond acted for the Portman Estate.